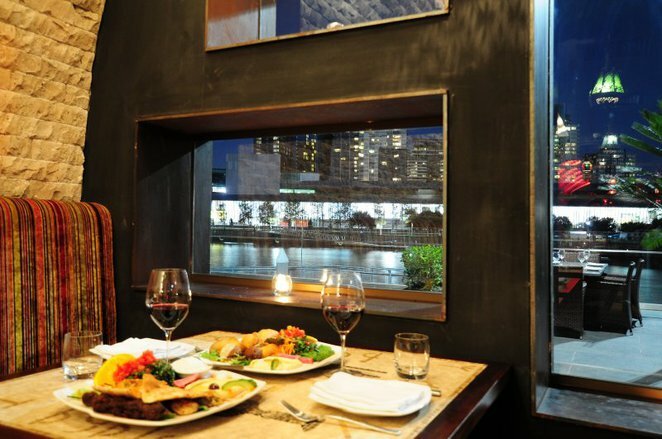 There is one thing to dine out in the Melbourne City, but another to dine out along the Yarra. The soothing effect of the flowing river has its charm for sure. 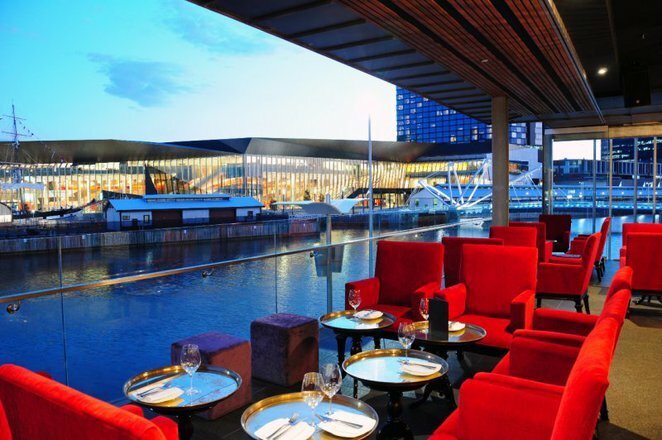 The popular restaurants are mainly located on Southbank, which are always hustling and bustling, weeknight or weekend. There is a newer place where restaurants are setting up their business and a charming stroll along the boardwalk along the World Trade Center Wharf confirms why this is the new hotspot. A restaurant located here that we recently tried and want to recommend to anyone looking for more than a decent meal in town is called Byblos. 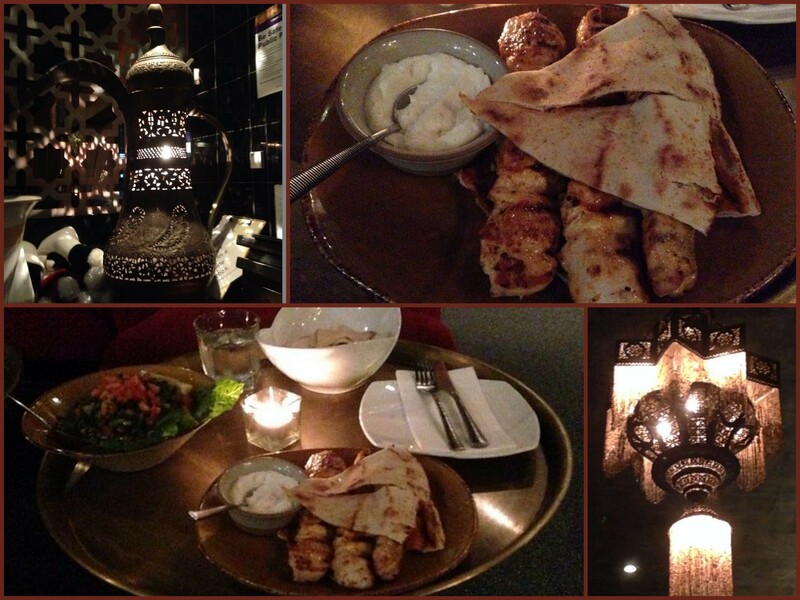 With an inviting ambiance, Byblos offers an exquisite dining experience in the Mediterranean cuisine. The staff is welcoming and friendly and always ready to assist you in choosing the right dishes for your group. The interior decor is warm and cosy, whilst the outer decor is perfect for a warm night. The views of the Yarra and beyond add the perfect backdrop to a great dining experience. We ordered a few items from the menu which came out quickly and the presentation of the food was extremely appealing. The side dishes i.e. hummus, tabouleh, falafel and the garlic dip are worthy of a mention each due to their authentic taste. The chicken skewers were my favourite, as they were tender, flavoursome and juicy. The plentiful pita bread was warm and fresh. The platters are large enough to share. My only negative comment was that it was too loud on the weeknight that we went to Byblos. It is best to call ahead and make reservations as they are quite busy. It is also a good idea to check their website for any special offers and/or discounts. I would highly recommend this restaurant to visitors and residents of Melbourne. Give it a try once and you will want to go here again... and again.